Congratulations to all the ACEC members who participated in some way during the 2017 and 2018 legislative sessions. 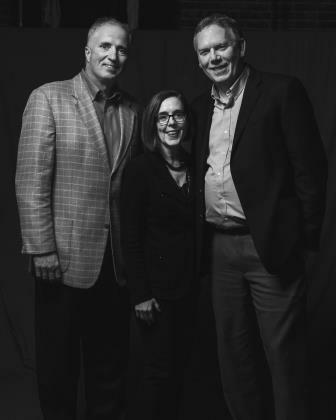 We were intimately involved in passing the largest transportation package in Oregon’s history; twice defended major attacks on QBS; and helped maintain strong standards for Canadian and other international engineers seeking registration through reciprocity in Oregon. Thank you to all who made these issues a priority. But as we celebrate our victories, we must begin to prepare for the six-month 2019 legislative session. We are certain that more challenges, and opportunities, lie ahead. One of the most direct ways to prepare for more success in the 2019 session is to give financial support to legislators and candidates who share our vision for Oregon. ACEC Oregon PAC, our state level political action committee, is where we pool funds to support candidates and proven legislators. These funds are a key ingredient to our continued success by helping to keep good legislators in office. All these funds stay in Oregon and are used in legislative races. 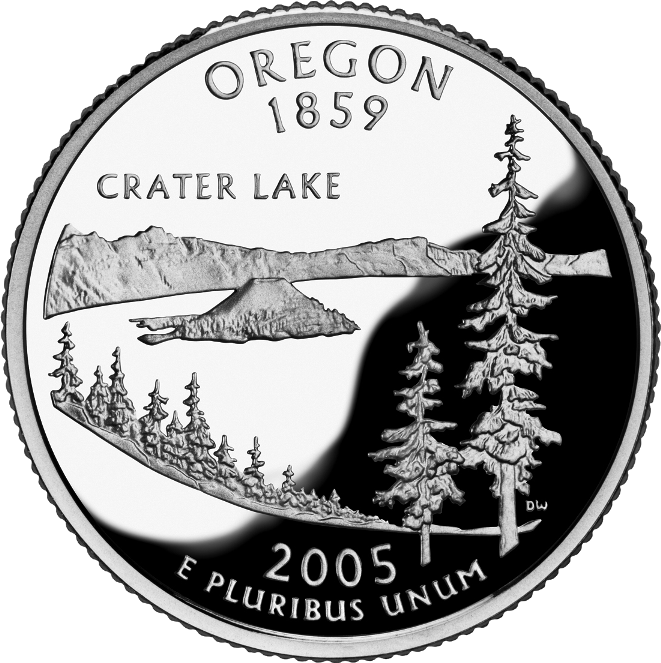 The funds in the ACEC Oregon PAC are limited, valuable and specifically used to support ACEC Oregon issues. Our pledge is to follow a bi-partisan approach that allows us access and helps pave the way to success. Currently more than 100 Oregonians are seeking election to key legislative seats and the Governor’s office. Now is the time to help elect like-minded candidates who will support our goals. The board of directors has made funding the ACEC Oregon PAC a priority and is asking each member firm to contribute at least $20 per Oregon employee, with a suggested $200 minimum, to the state PAC for our legislative efforts. Oregon law allows unlimited corporate contributions to the state PAC. Contribute now! Click HERE to contribute to the state PAC using your credit card. Contact ACEC Oregon at (503) 292-2348 or e-mail mwebber@acecOregon.org. 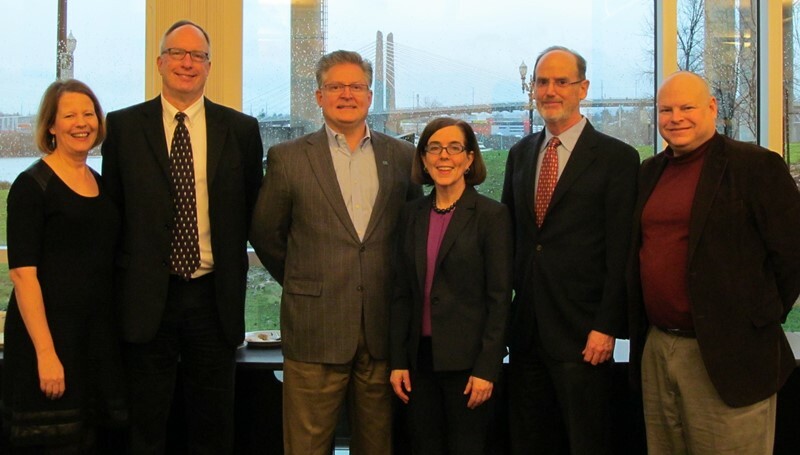 Future transportation and infrastructure funding and resiliency planning were topics of conversation when ACEC Oregon leadership met with Governor Kate Brown. The group also discussed the importance of the QBS law. Governor Brown encouraged members to introduce themselves to their legislators and to offer to be a resource for transportation issues. Pictured above, from left are: Executive Director Alison Davis, Secretary/Treasurer Mike Reed, GRI; Past-President and National Director Troy Bowers, Murray, Smith & Associates; Governor Kate Brown; President Jay Lyman, David Evans and Associates; and Past-President Erik Peterson, Peterson Structural Engineers, Inc. Thank you, ACEC Oregon PAC donors!